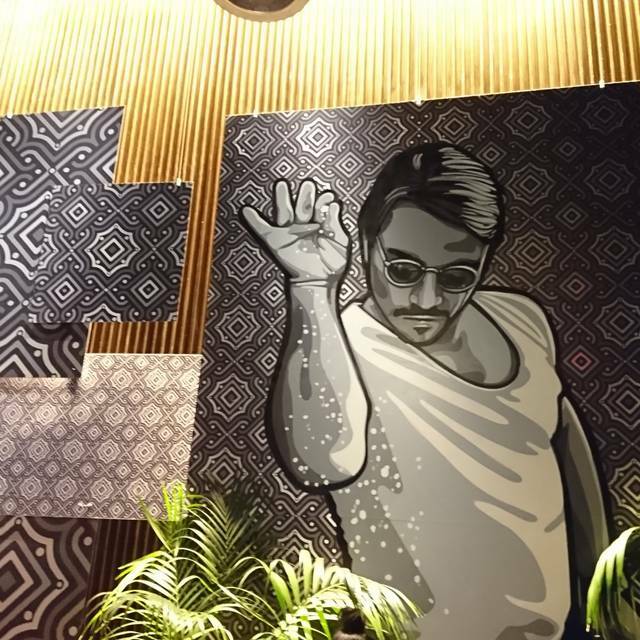 “Saltbae” is opening his second restaurant location in the United States after a very successful launch in Miami. 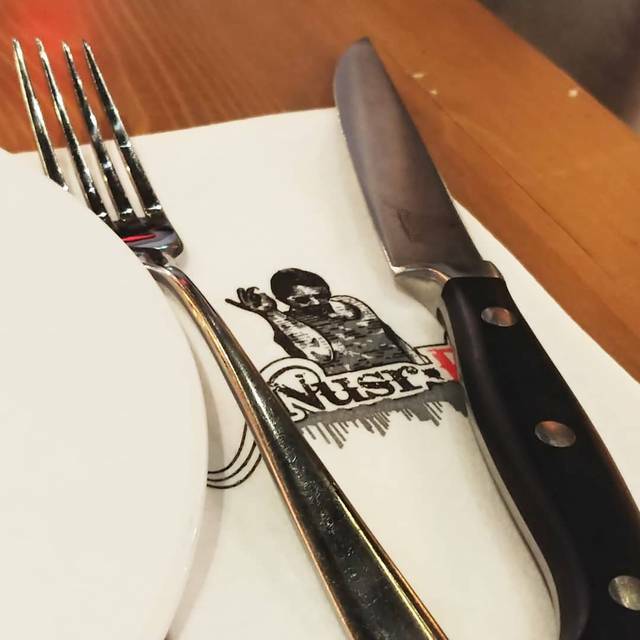 Nusr-Et is one of the worlds most celebrated chefs that will enhance the New York dining experience, in the heart of Manhattan. 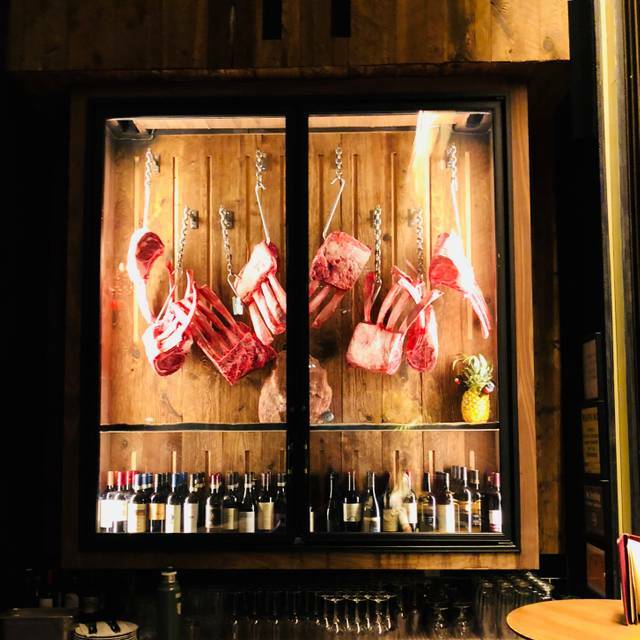 Chef and founder Nusret Gokce is a master butcher for over twenty years and personally selects each and every cut of meat that is being served in his restaurant. Expert grillers and master butchers complete the magic on the charcoal grill. 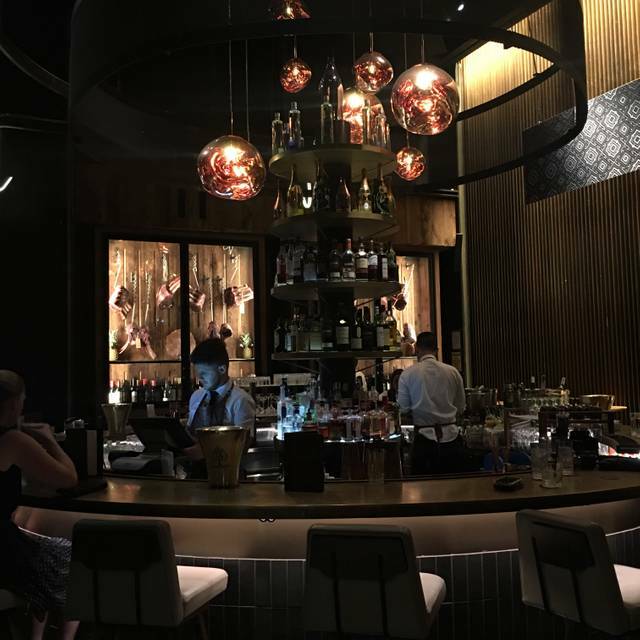 Nusr-Et steak house will provide a dining experience unlike any other. Guests will delight in the highly personal and engaging Turkish hospitality. Creative fish and seafood options for the non meat lovers will complete the enticing menu that allows guest to choose their own cut from the butcher display. Guests will enter the beautiful 160 seater dining room with an outdoor area for 80 and bar through a buzzing indoor lounge. The stunning design will complete the ultimate experience. Amazing, the food and the experience. 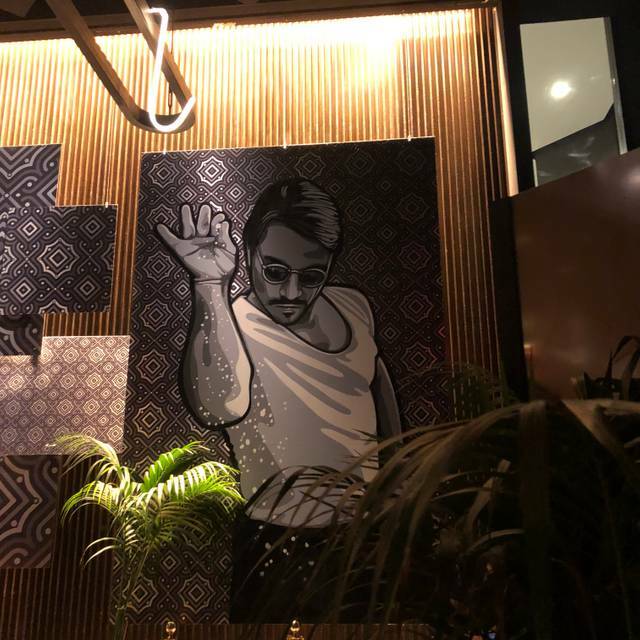 La comida deliciosa, muy buen ambiente y servicio. We travelled to New York to take our son to Nusr-Et for a birthday surprise and it didn't disappoint. The atmosphere was amazing, the staff on-point and the food out of this world. 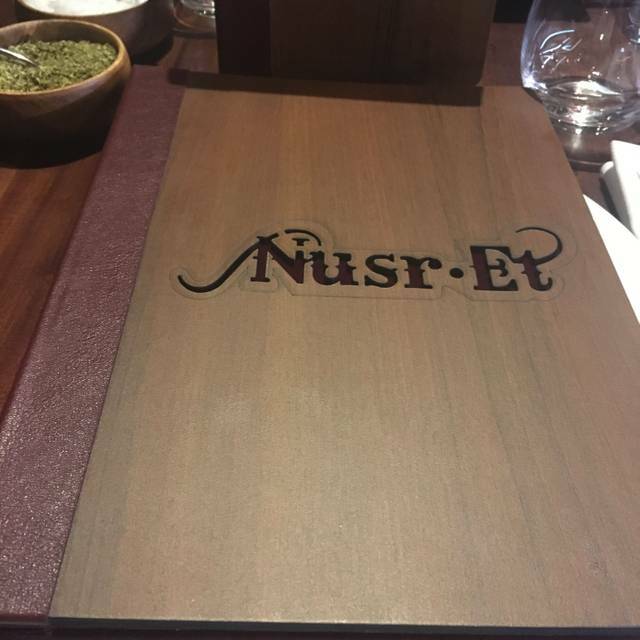 We have visited Nusr-Et in Abu Dhabi also and have made it a family challenge to get to every restaurant!!! Thank you Nusr-Et and all your staff, our favourite restaurant in the world! You have to do it once as it’s an experience but in my opinion overpriced for what it is. My husband and I were shocked to see the prices for meat! 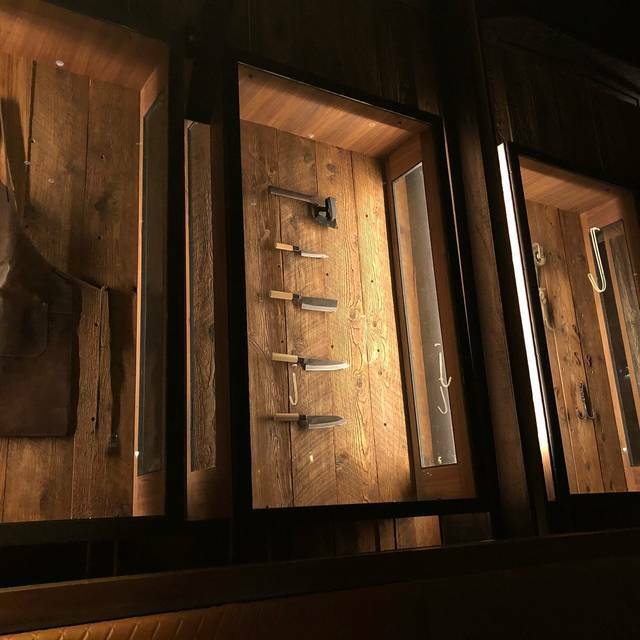 The tomahawk steak was preposterously priced at $275 and other steaks were more. Drinks started at $20 for a terribly small pour. I will never recommend this restaurant! Very nice spot, good food and ambiance but if it wasn't for his famous owner, my experience would have been the same in any other steak house. By the way, it is very very expensive, not sure if it's worth it. 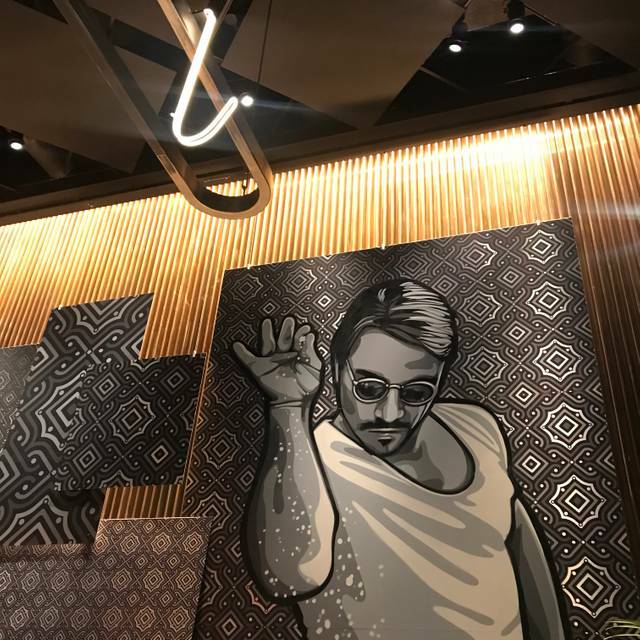 En vacances à New York et ayant fait l’expérience du Nusr’et à Dubaï, on ne pouvait pas passer à côté. AMAZING!!!!!!!! one of the best! just big wow.!!!!!! Exceptional service, we were given excellent seating. The waiter was very attentive and made great recommendations. The Tomahawk steak was excellent. The oysters were delicious. One of the best restaurant when i’ve Been. Really friendly and helpful. Excellent taste of meat.Excessive DJ noise.Waiter request for more money not appreciated,very unpleasent. 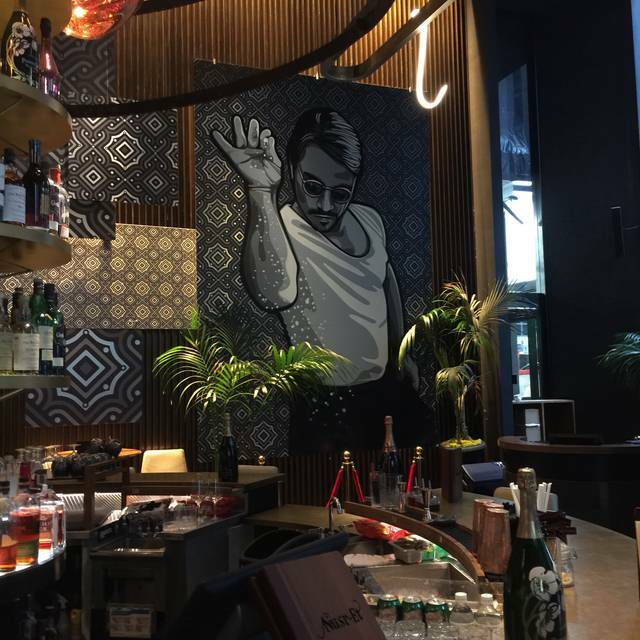 Good vibes and it's always a great time at Nusr_Et! La ristorazione nell'era dei social network. La fama del proprietario su Instagram è l'unico valore reale. Il locale è stilisticamente piacevole, ma nemmeno le tovaglie ci sono. I camerieri indisponenti e maleducati, ma fanno un ridicolo show quando servono i piatti. La carne è molto buona, ma ad un prezzo almeno 5 volte quello che si paga nella migliore steakhouse di New York. Mangiando poco (un antipasto in tre + un pezzo di carne scarso per due) e bevendo due bicchieri di vino in tre, la modica cifra di 680 dollari. Ah, dimenticavo il contorno (asparagi e mashpotatoes in porzione ridicola) e una sola scelta di dolce (buono però). Per condire il tutto, musica turca da discoteca a palla nelle orecchie... Insomma, credo ci siano mille modi di stare meglio a New York, evitate pure. It was an amazing experience and great food! Loved it all. Very pricy. Wer hier eine schlechte Bewertung abgibt hat die Kontrolle über sein Leben verloren. Leute die schreiben, dass der Service oder das Essen schlecht sei, haben einfach nur Spaß daran etwas schlechtes zu schreiben. Oder es schreibt ihr einfach der Neid. Natürlich sind die Preise gehoben, aber für den Service und die Qualität des Essens absolut gerechtfertigt. Ich zahle lieber mehr für wirklich gutes Essen, anstatt weniger für Müll. Zudem informiere ich mich schon vorab über die Preise, dann habe ich auch nichts zu meckern. Service ist super, man wird behandelt wie ein König. Das Personal ist immer hilfsbereit, falls man eine Frage hat und geht sogar mit einem zur Theke und erklärt einem im Detail die Fleischsorten. Das bestellte Essen wird in kürzester Zeit zum Tisch gebracht und dort auch wie bekannt angerichtet. Getränke werden ständig ohne Aufforderung nachgefüllt, leere Teller werden sofort abgeräumt und der Tisch ist immer sauber. Die Oberkellner sehen auch ständig nach dem Rechten. Die Weinkarte ist sehr reichhaltig. Das Ambiente ist schick und es läuft gute Musik. Es empfiehlt sich jedoch zu reservieren, da man sonst mit längeren Wartezeiten rechnen muss, das ist aber verständlich. In der Wartezeit wird man aber an die Bar begleitet und bekommt einen Barkeeper zugeteilt der für das Wohlbefinden sorgt. The restaurant was very nice and music was pretty good and loud. The steaks were not very good at all. We tried the filet appetizer which was very think sliced and about 2 oz for $80. Overcooked and no flavor at all. We next tried the $275 bone in ribeye which was the most popular dish the waiter said. The steak had no flavor and was not a good steak at all. Service was excellent and always had someone coming by table checking on you. Mashed potatoes were good but the corn on cob was one cob cut into 4 pieces for $19 and was horrible. Zero flavor. My wife said the mushrooms were average. We paid $600 with tip included for meal and a few drinks. I would not suggest this place at all for steaks and with so many other steakhouses in NYC you would be better off to go to any of them. We are from Houston, TX and this place would last about a week before it would close down there. Great service and went above and beyond to accommodate us. Great food!! Very nice atmosphere, but waiter was very pushy and trying to up sell. Amazing! Would come here for any occasion. Best experience ever !!! Food was awesome service was great! Manager excellent! This night turned out uneventful. First at the bar, waiting almost ten mins for someone to ask what I would like to drink. Second while ordering the meals, felt rushed. Third while trying to enjoy the meal, the plates where takin away way to fast and the over all aura felt like rush hour on the MTA. This made me and my party request the check and leave. Did not bother ordering other items on menu nor drinks. The waitress always wanted to offer the most expensive in the menu. Great food with even greater service. The atmosphere is great. Its trendy and great for capturing pictures. Its definitely hyped by social media. Food was good but very over priced compared to other well known steak houses. Poor service 45 minutes too be seated spoils the experience, if the role was reversed and I turned up 45 minutes late would I be seated??? Ummm I think not! Time slot Is for a reason not to have you hanging around! One might say the price point is high. However, every dollar was well-spent. That was the best, and I do mean the very best steak I’ve ever experienced. It was an experience, not dinner. I usually have my steak medium-well. They do NOT cook them medium-well and I understand why. The medium was perfect. The steak literally melted in my mouth. Try it. I promise you will love it. Everything was perfect, food, sound, and courtesy of the employees specially Pedro one Portuguese person that provide a special support for us, I strong recommend this restaurant. Just great! Best steak I had!